We provide a wide range of facilities at Rocklands House bed and breakfast as we want to ensure that you to have a relaxing and comfortable stay. 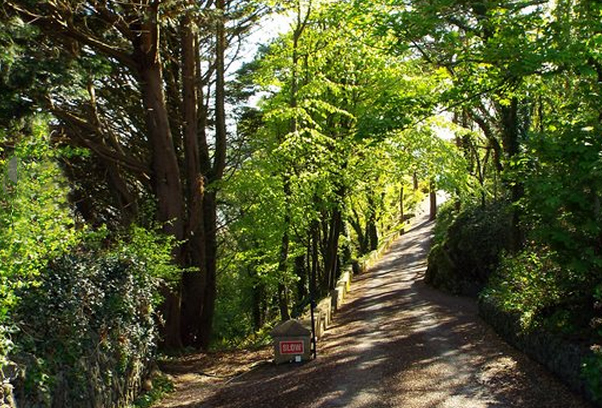 You can also enjoy a range of outdoor leisure pursuits that are located close to Rocklands House B&B and John and I will be on hand to offer advice when needed. You can book Rocklands House bed and breakfast by using our secure online booking form at the top of the page. Alternatively, if you have any questions or require further information, you can contact us via our Contact Us form. Our host, John, was very gracious, accommodating and funny! He recommended places we should visit while in Kinsale and even gave us a lift into town our first day there. The room was immaculate, the view was spectacular, and the breakfast was outstanding! 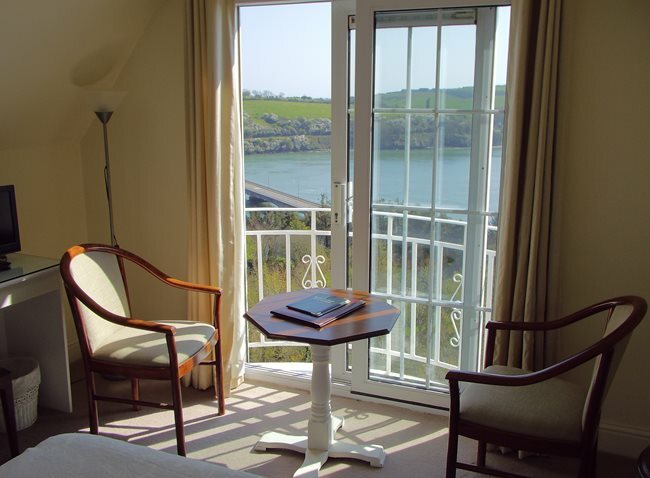 We wouldn't hesitate to stay at Rocklands House when in Kinsale in the future. What an excellent out of the way Villa to stay in. John was a splendid host and couldn't do enough for us. The Room had a beautiful view of the countryside and harbor way atop the hill. The climb up from town was not all that bad and Diane had a foot injury that had slowed her down, not on the hill, but from back at home. Poppy is their lovely, playful "guard dog" that is so playful and friendly. A nice family all round. P.S. The breakfast was the absolute best of all the B&B's we stayed at. If you do decide to stay, give a hug for John from Ed & Diane from Illinois. Cheers! While on our honeymoon, my wife and I stayed in Kinsale at Rocklands house. We only were able to stay one night but wish we could have stayed the whole week. The host John was very friendly and knowledgeable about the area and history of Kinsale. The room and view from the room was amazing and the garden was beautiful. We will definitely be staying there again hopefully in the near future. Bella casa in buona posizione abbastanza vicino al centro , colazione nella norma irlandese , purtroppo la camera assegnataci non aveva alcuna vista . Il proprietario è professionale e distaccato .